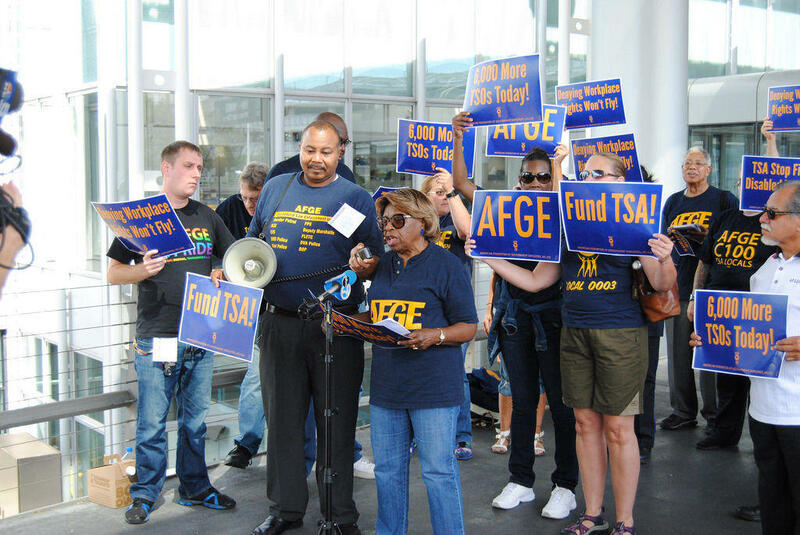 Transportation Security Administration employees protest at Chicago's O'Hare airport. 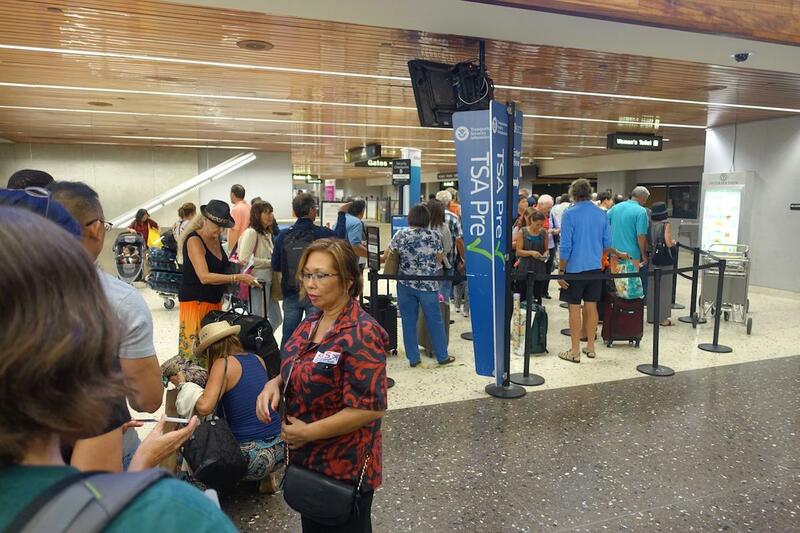 TSA security officers have been forced to work without pay during the shutdown. 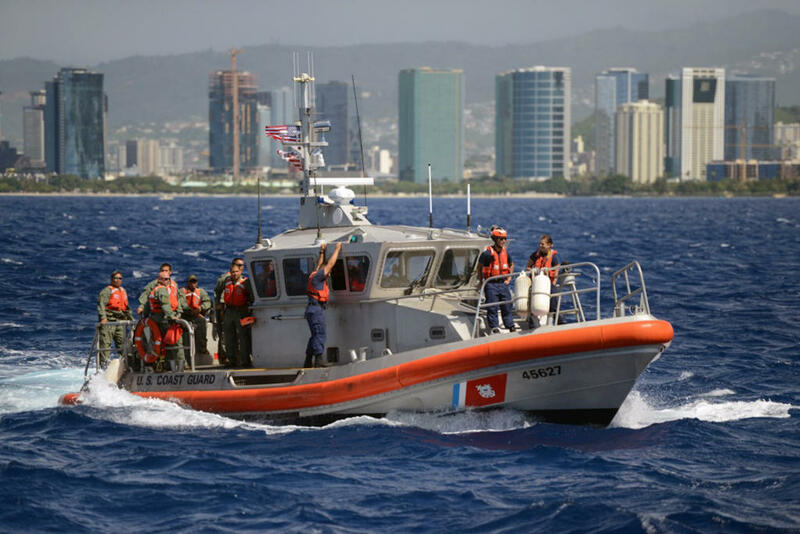 Honolulu-based Coast Guard members train with the Honolulu Police Department on ship search operations. On Tuesday, Members of the U.S. Coast Guard will miss their first paycheck since the partial federal shutdown began in December. Uniformed service members and essential civilians are still on duty performing missions vital to public safety and national security. But this isn't the first time the Coast Guard has been through this challenge. 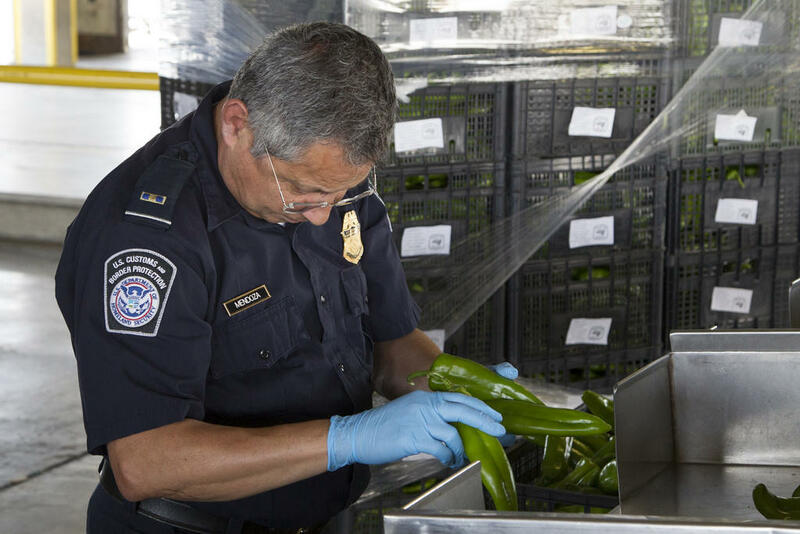 A CBP agriculture specialist inspects produce imports at the land port in El Paso, Texas. 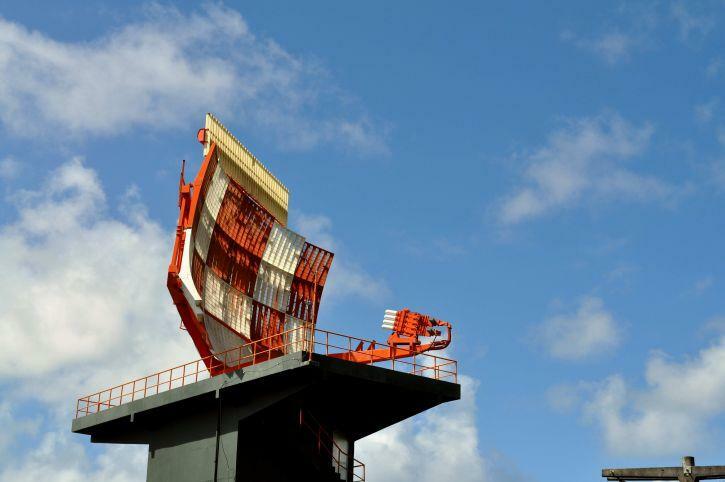 One Year After False Missile Alert, What Has Changed? January 13th, 2018 was the day of the false missle alert. 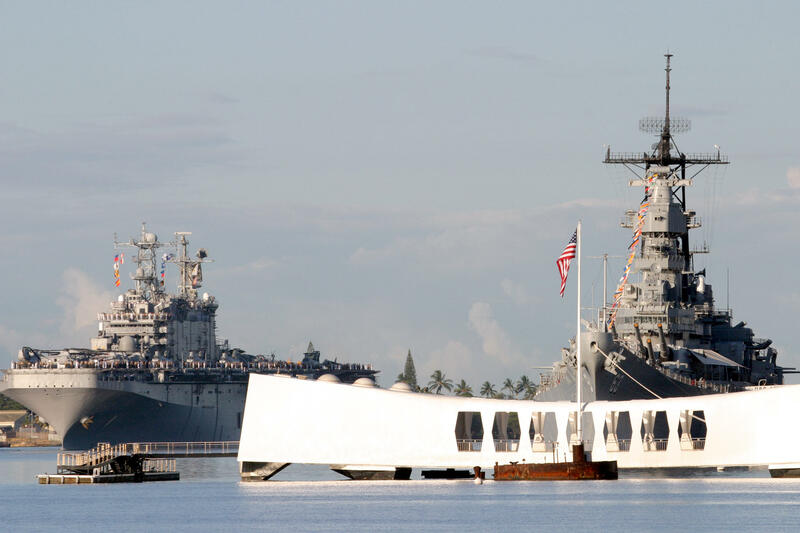 Residents and visitors in Hawaii didn't know what to think at first. Many thought it couldn't be real, but then a second later… 'what if it is?' Some searched for verification, while others waited for a second alert to say this was a false alarm. It was just a drill, but that notification didn't come until 38 minutes later. That incident exposed a serious flaw in our emergency system.